And a small mattress to go in the bottom of the box to create baby's first bed, where they sleep for three to four months. 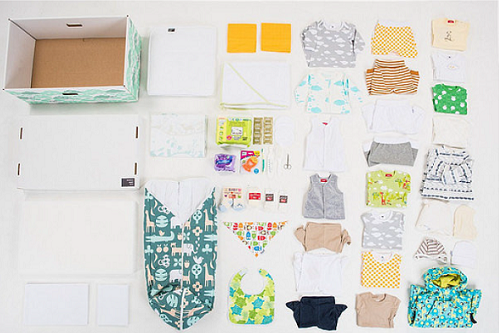 When the baby box was introduced, nearly 10% of all Finnish children died before reaching their first birthday. Today, that number has fallen to 0.3%. Finnish experts have credited cardboard baby boxes with lowering the infant mortality rate – and the country has one of lowest rates in the world. 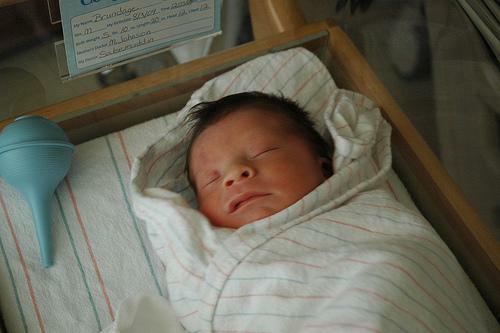 The infant mortality rate in the U.S. is 6.1 infant deaths per 1,000 live births. Finland's is almost half that, at 3.36 deaths per 1,000 live births. I was actually surprised how well the box worked as a bed. It looked super cute next to our own bed but still used very little space in our bedroom, and most importantly our children slept very well in the box. Maybe the biggest advantage of the box was that we were able to comfort the baby during the night without getting up from the bed, as the box was placed on the floor next to our bed. In the last few years, the initiative has spread around the world. A Harvard University doctoral student created the Barakat Bundle in South Asia. It includes a clean-birth kit that helps prevent infections during childbirth, a thermal kit, and a mosquito net to ward off malaria. 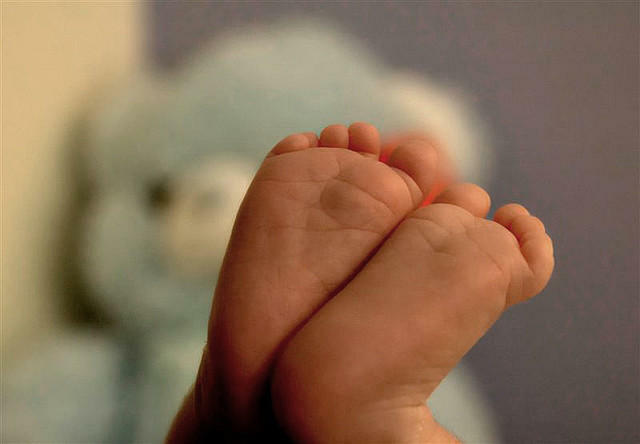 The project hopes to save up to 58,000 infant lives in the coming five years. The nonprofit's only condition is that mothers who receive the "Barakat Bundle" agree to a prenatal medical examination. This measure could save the lives of at least 3,000 mothers in the coming years, according to the organization. 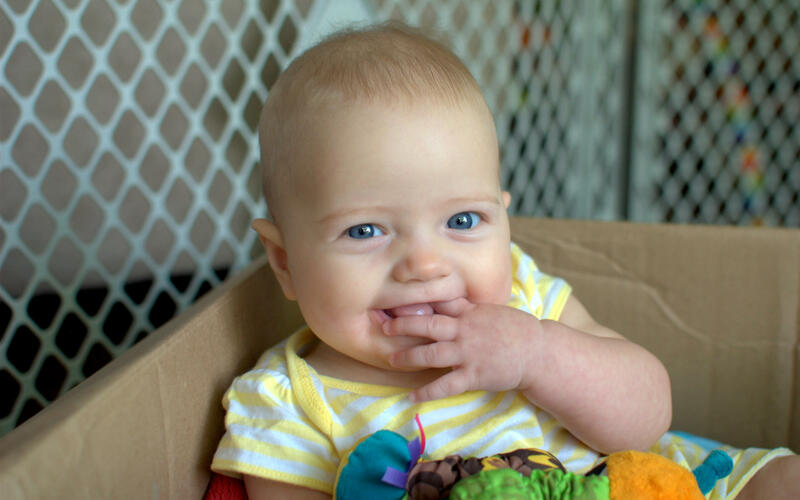 In the U.S., two women started The Baby Box Company, which sells several different boxes that provide a safe sleeping environment for babies up to eight months old. Two mothers in England started British Baby Box. And in South Africa there's the Thula Baba Box, which are plastic boxes that can be used as baby baths instead of cardboard. Even Tiittanen, the Finnish dad who now has three children, started a company that ships Finnish baby boxes all over the world. The Finnish government says it is aware of the global interest in their baby boxes and often provides consultation to other countries. It now gives presentations at embassies around the world. It also says it could help the United States lower its infant mortality rate in the same way that it helped Finland. 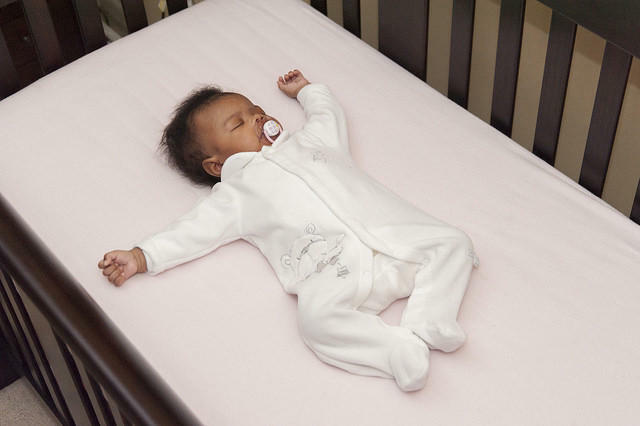 In February Dustin Dwyer told us about the importance of infant safe sleep. If these boxes can save even a few babies lives, I have to say I'm all for it. What do you think about baby boxes?